How Far is Budget Hitech Villas? 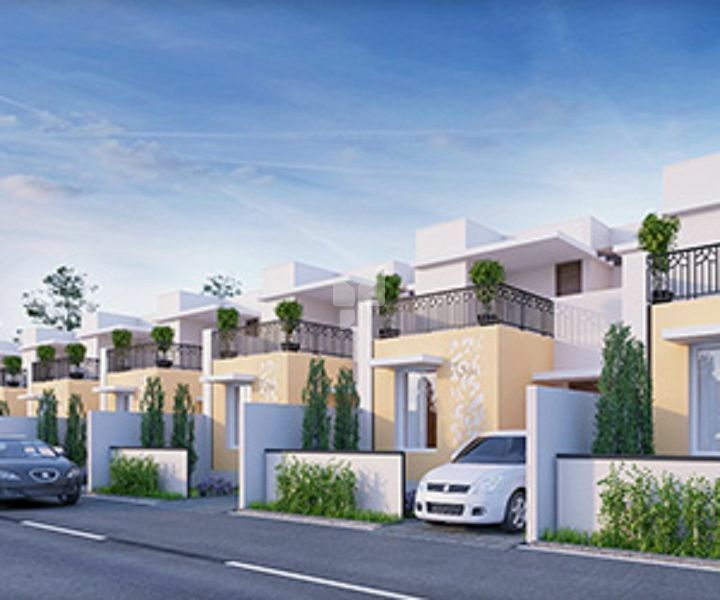 Budget Hitech Villas is one of the bench mark in modern layout arakkonam. It is one of the ongoing project for Budget Housing and Properties Chennai. Budget Housing started with a great aspiration and has successfully completed many projects. We mainly focus on Development of plots, flats, lifestyle villas and individual Houses. As a civil engineers, we have a successful track record of nearly two decades in construction of industrial, commercial, institutional & residential structures and now we are standing as one of the premier civil engineering firms in south India.